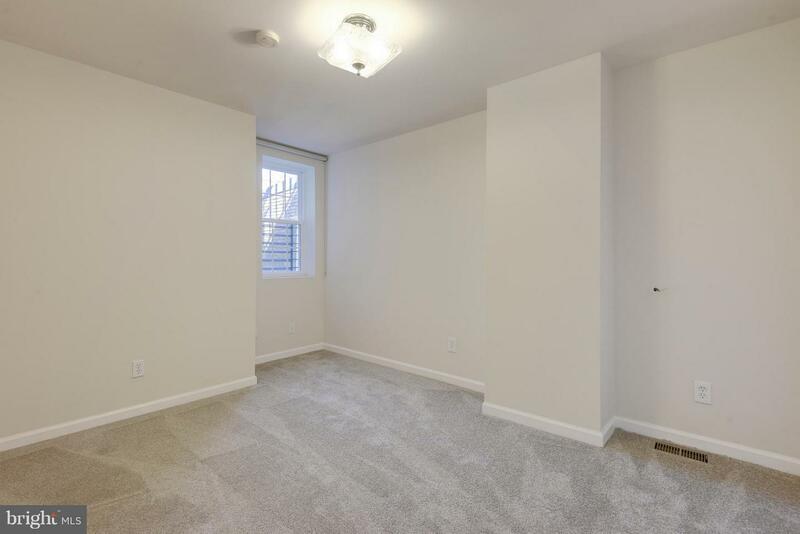 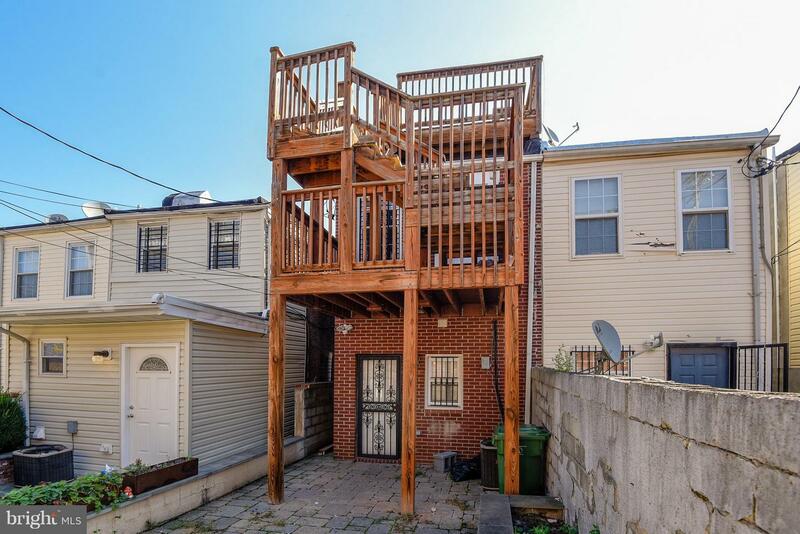 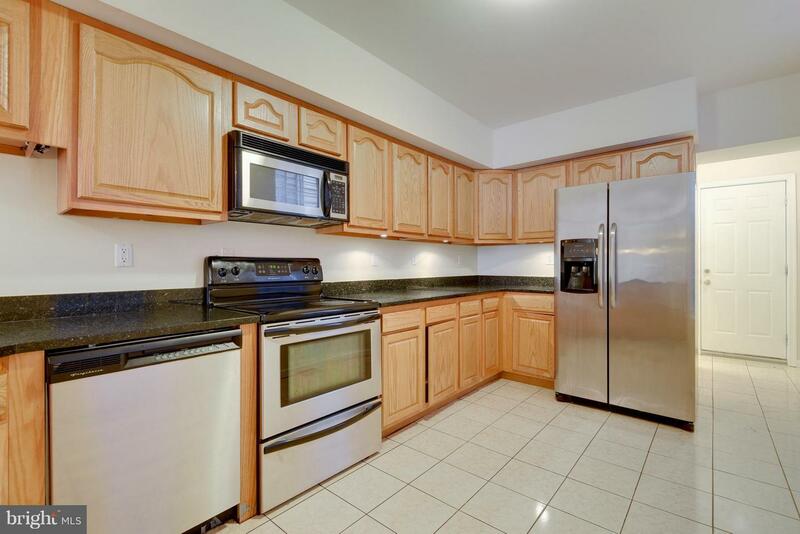 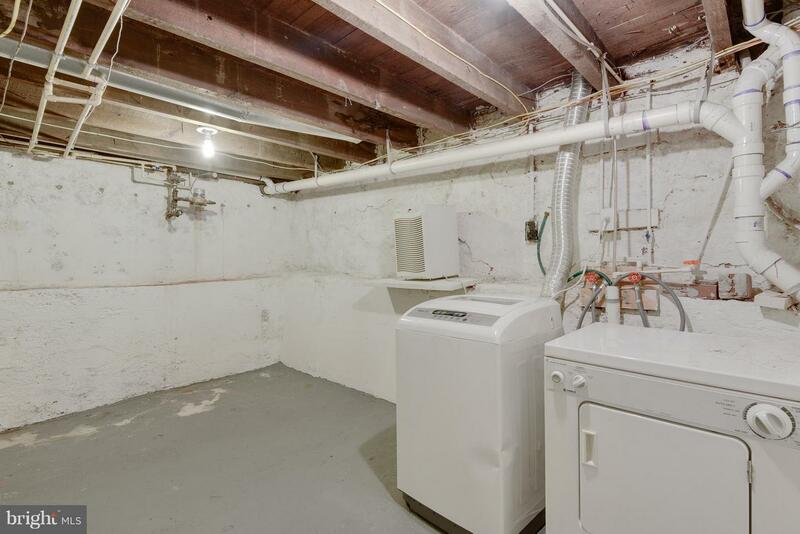 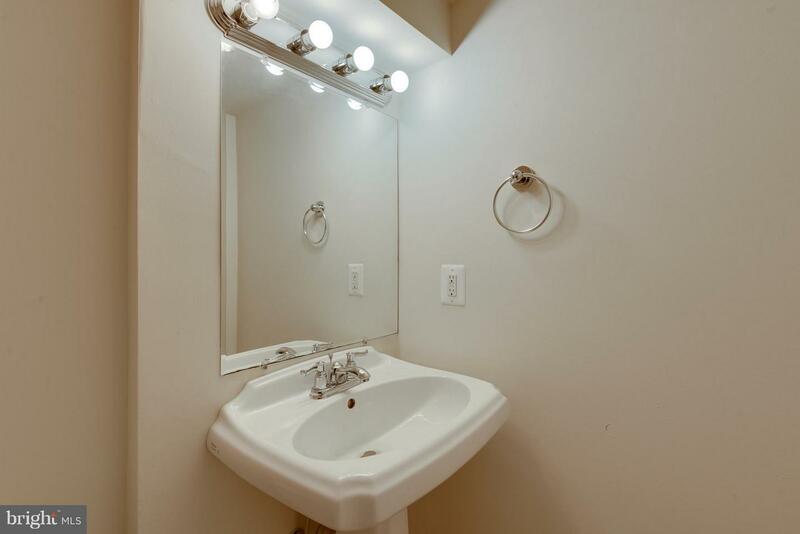 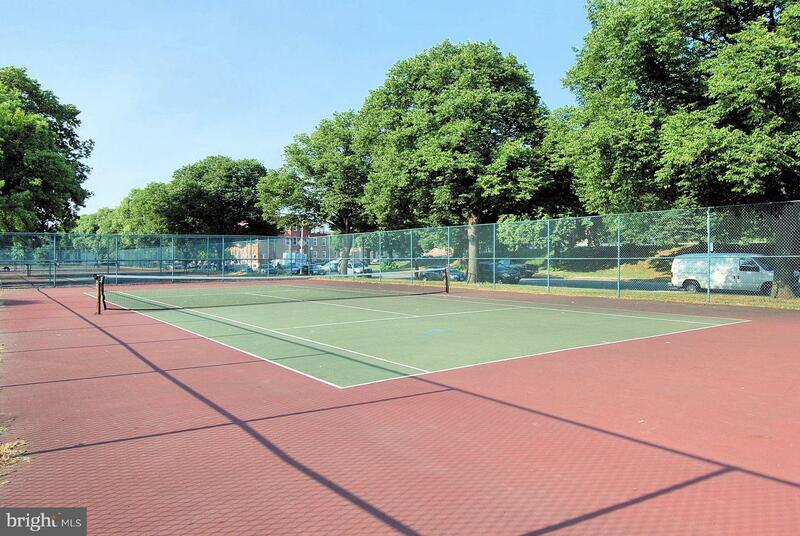 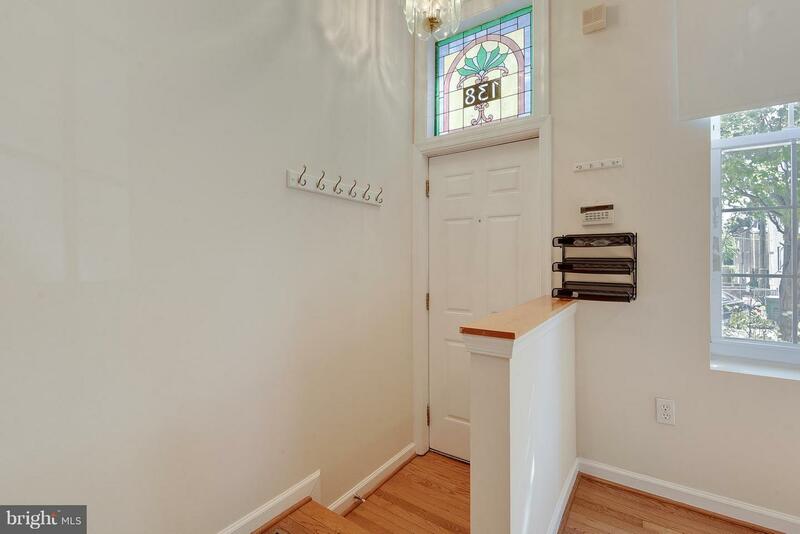 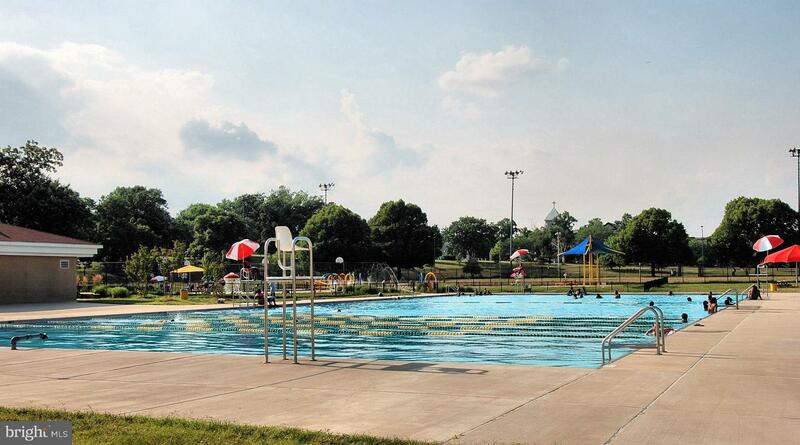 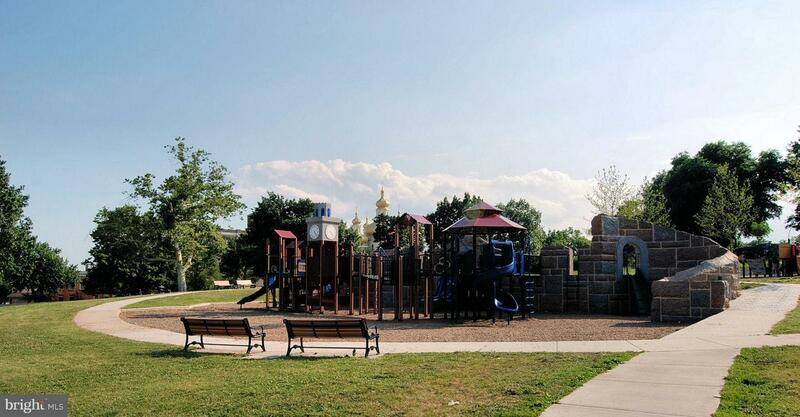 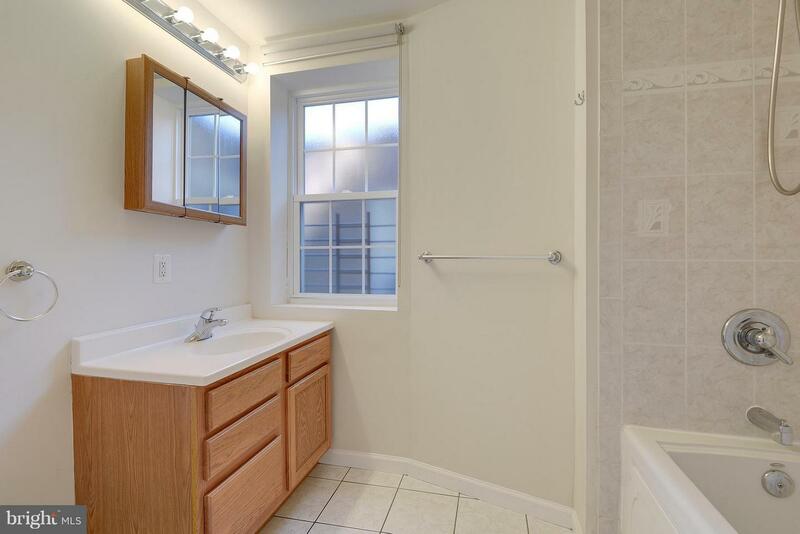 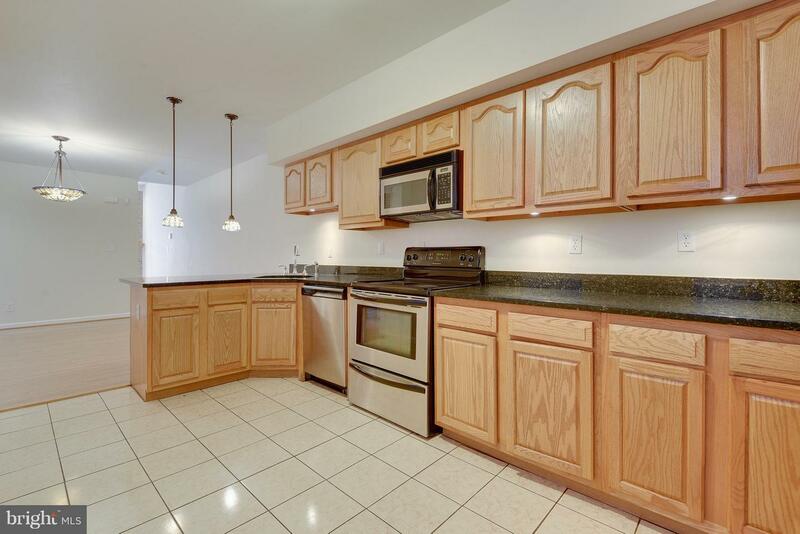 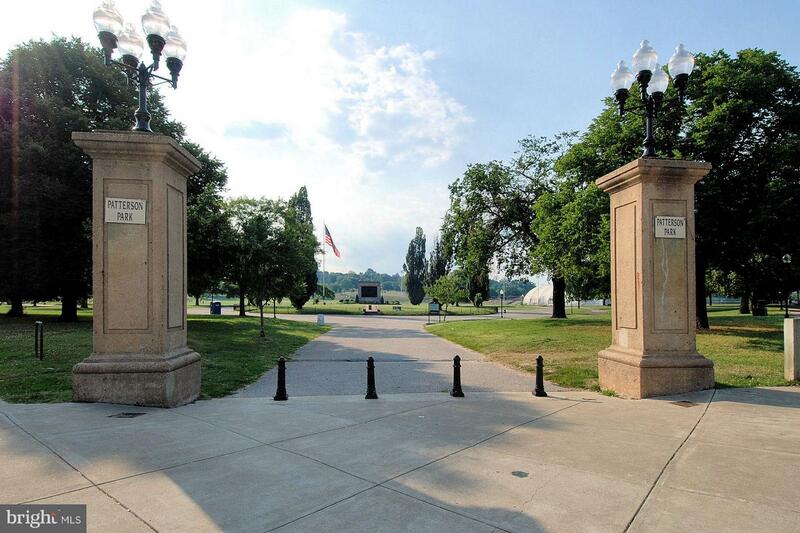 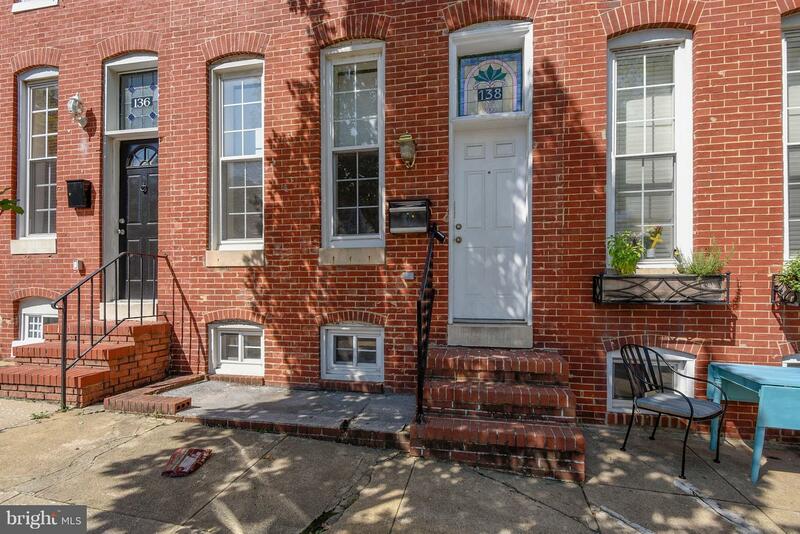 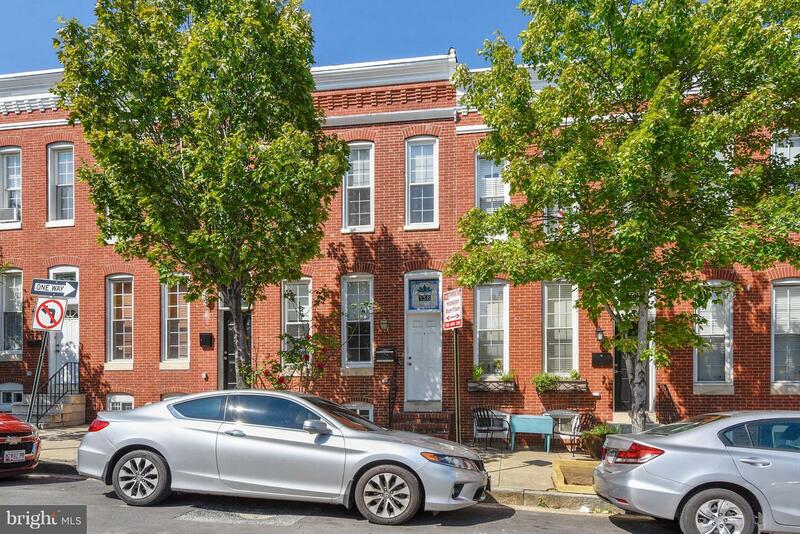 Incredible value just blocks from Johns Hopkins Hospital. 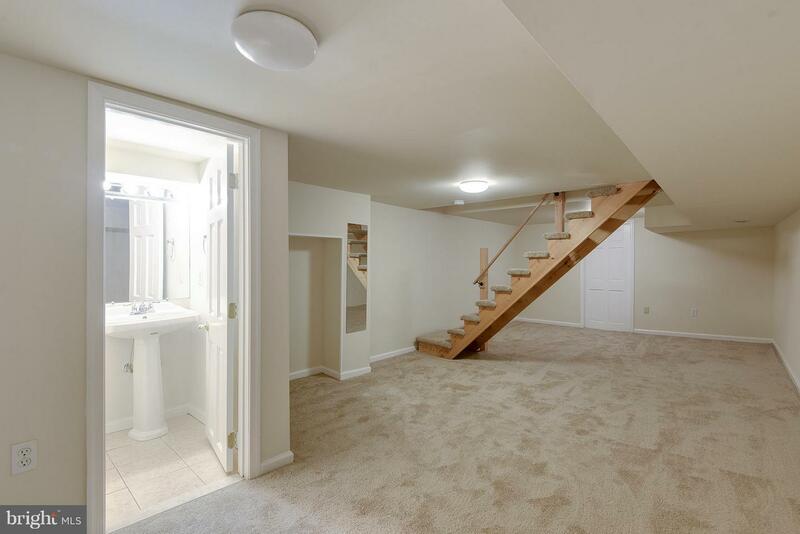 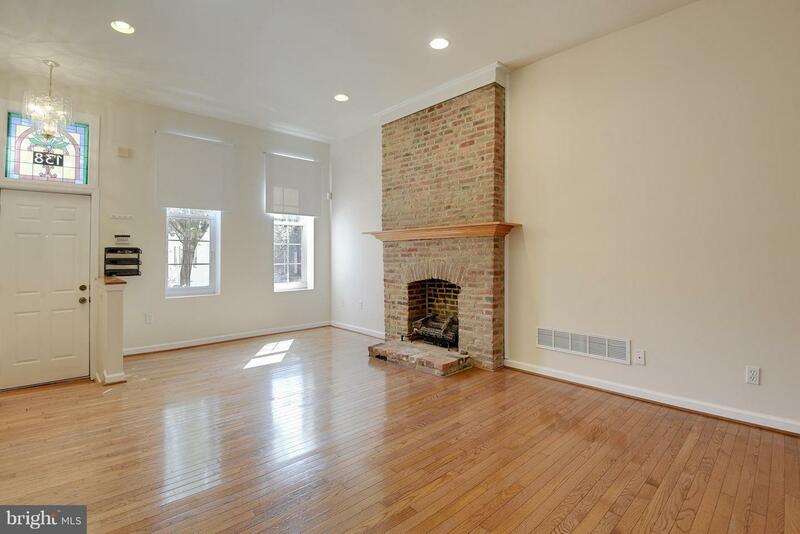 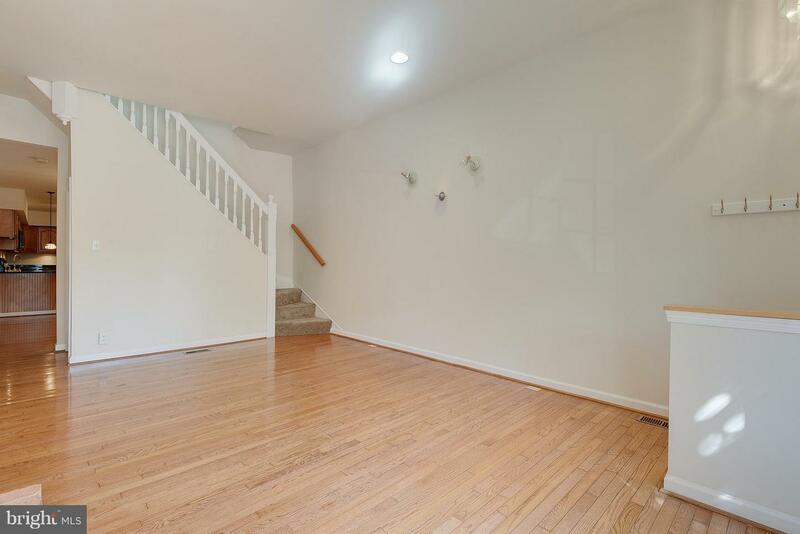 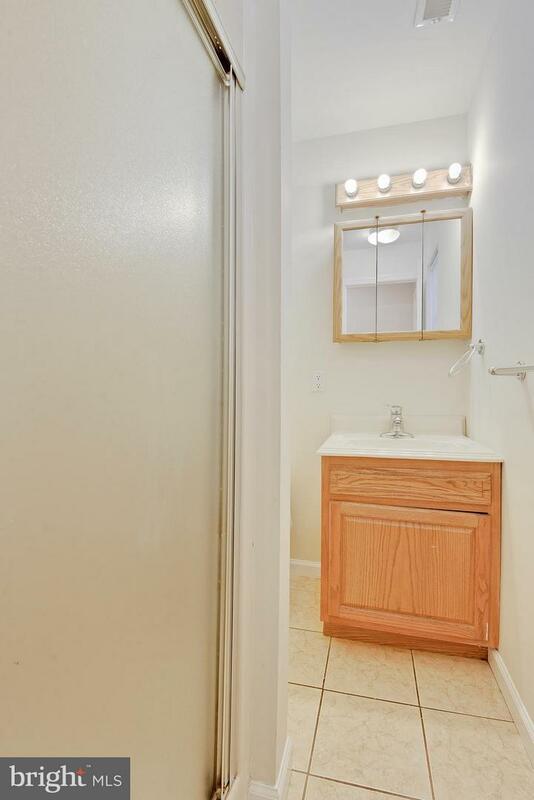 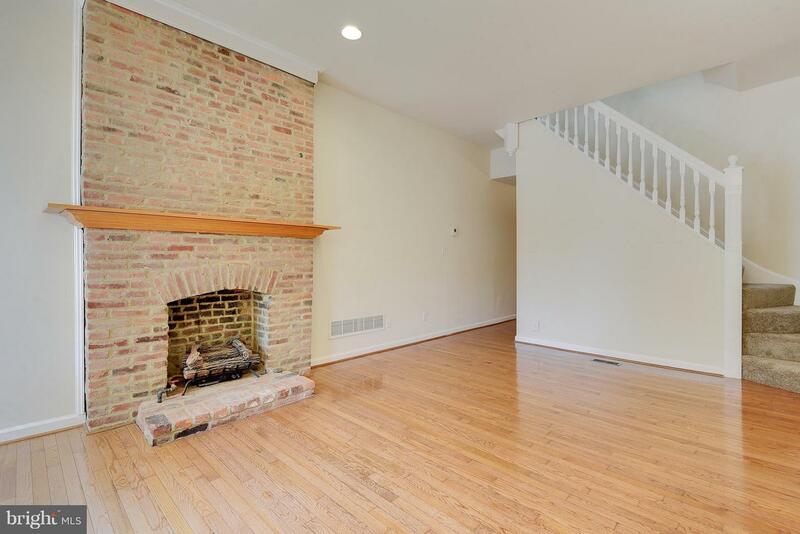 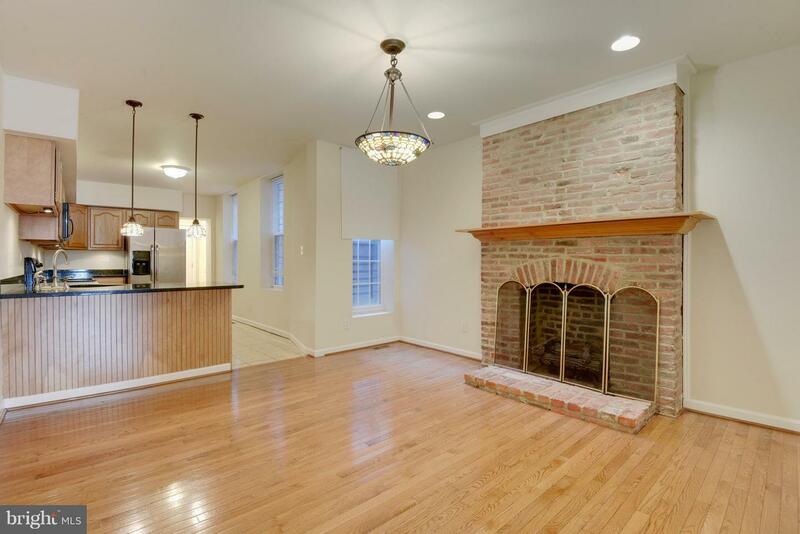 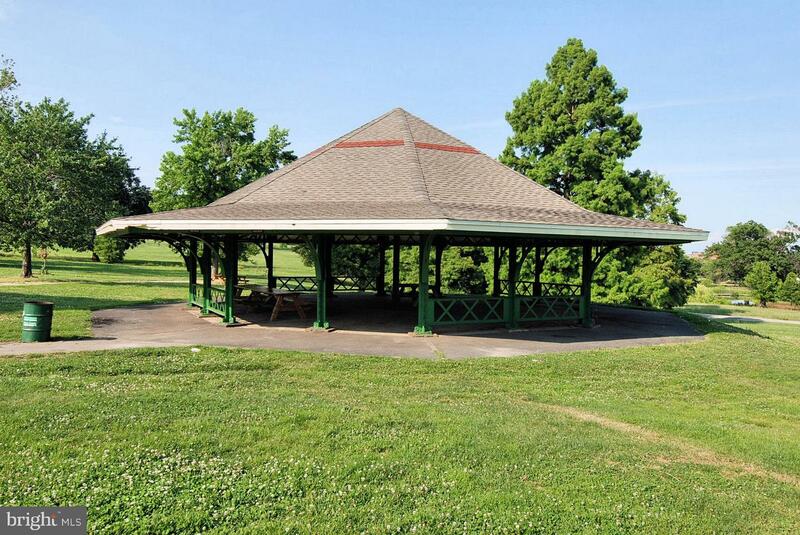 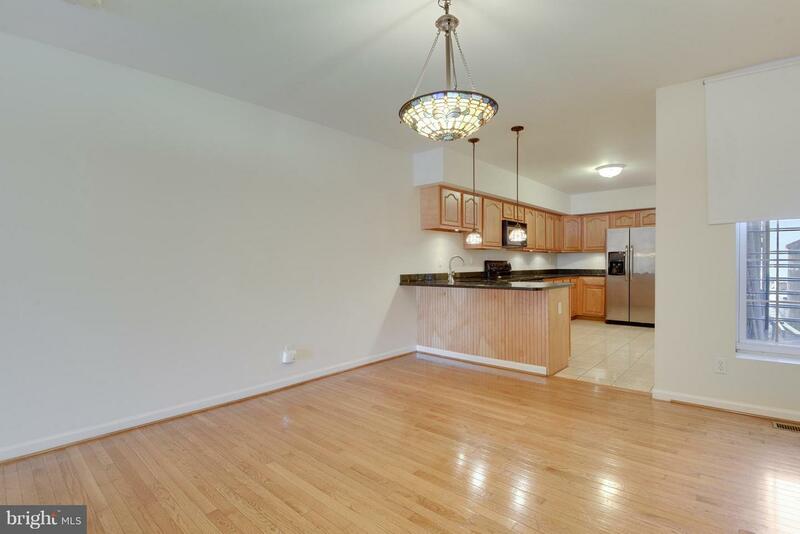 Recently renovated with large separate living room and dining room, each with fireplaces. 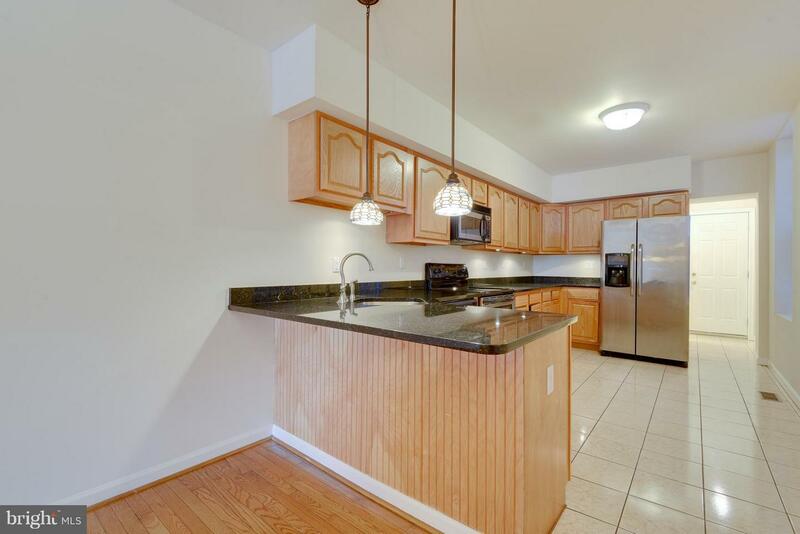 Kitchen has granite and stainless steel. 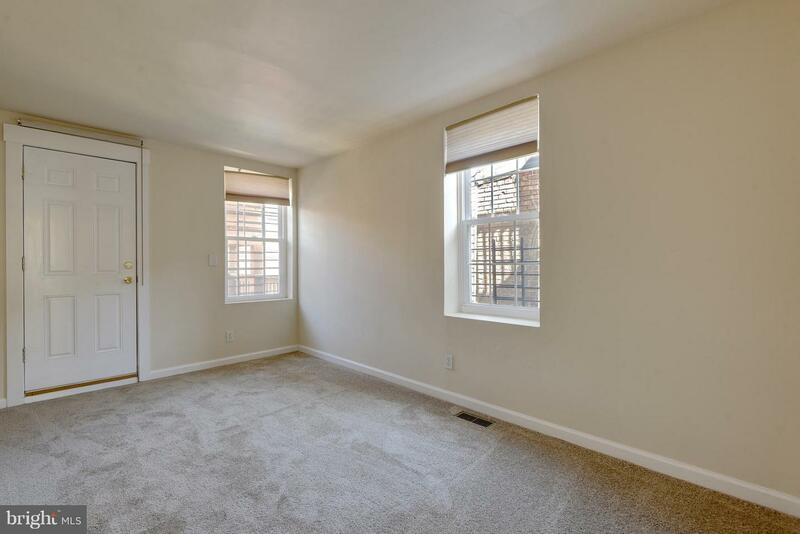 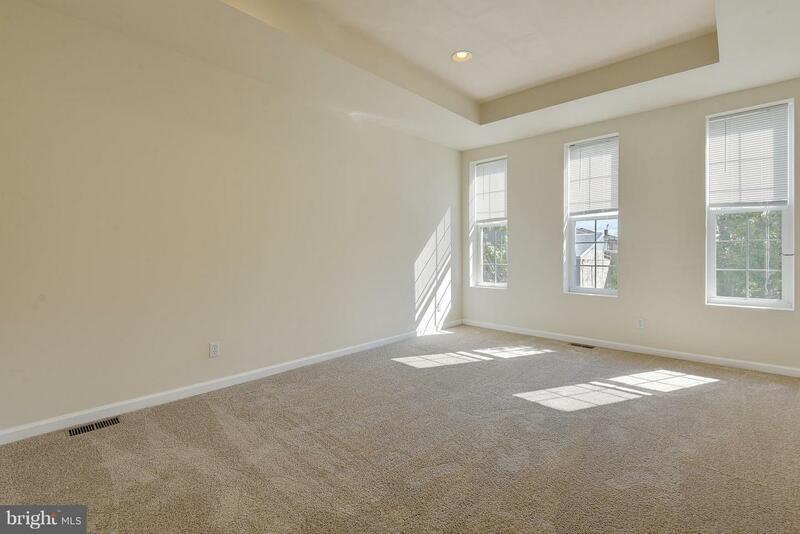 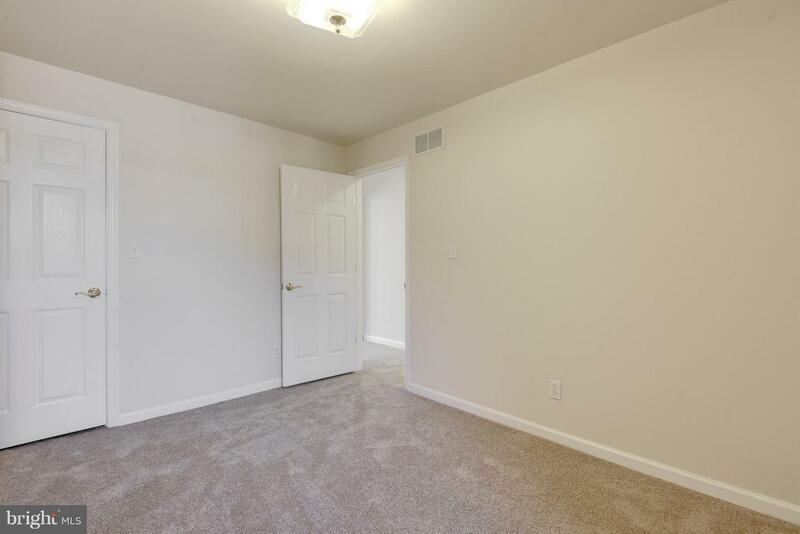 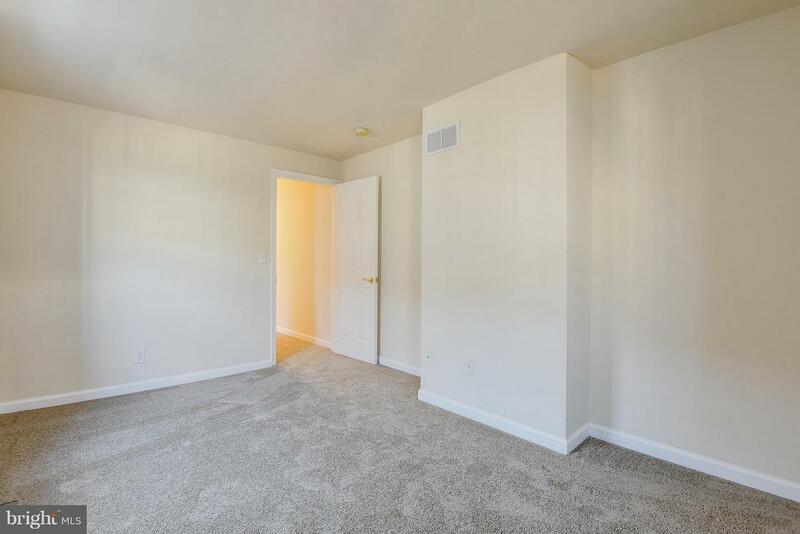 Spacious master bedroom with trey ceilings and two other generously sized upstairs bedrooms. 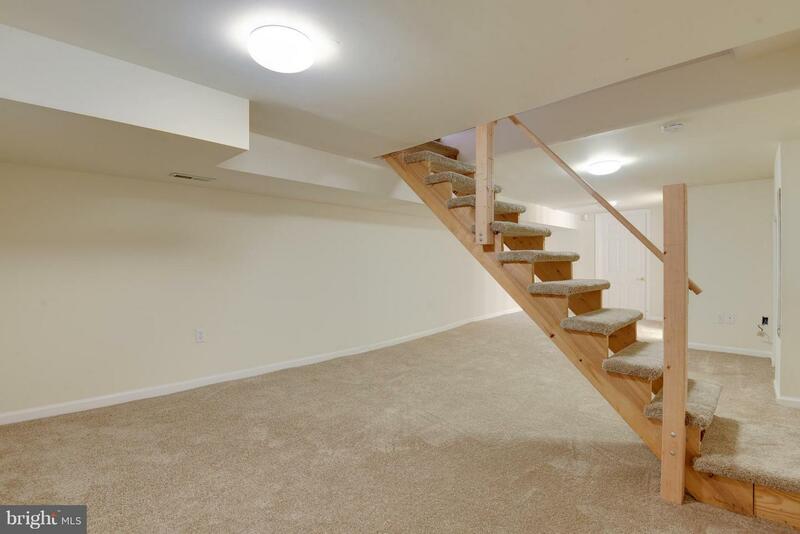 Partially finished basement could be fourth bedroom or family room. 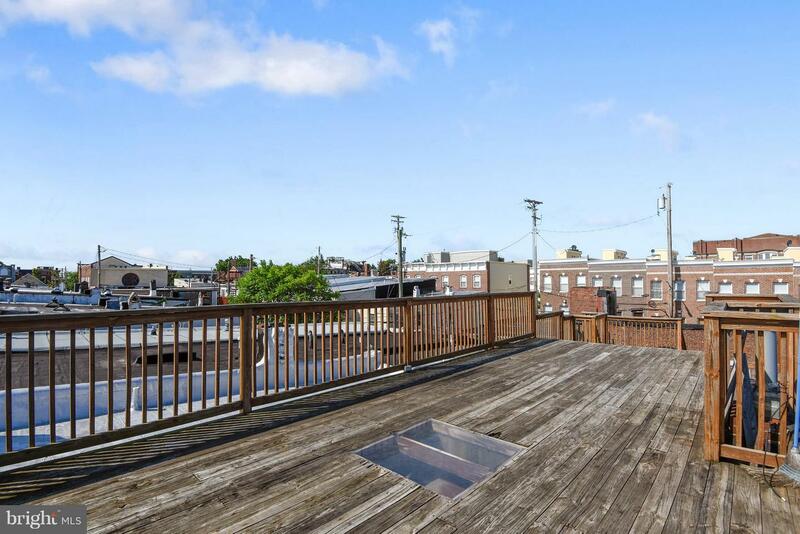 Massive roof deck. 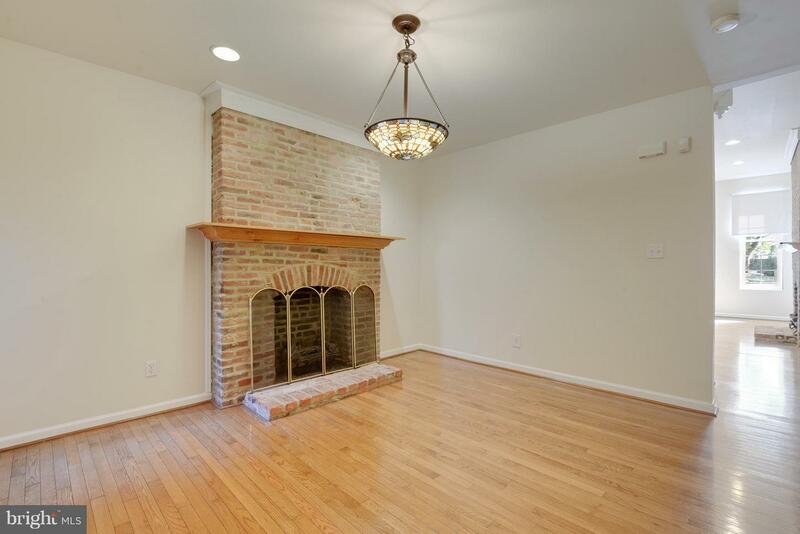 Fireplaces As-is..